SIR KENSINGTON'S PRESENTS "FRIES OF NEW YORK: AN UNCOMMON EXHIBIT"
In the great discourse of food, french fries seem to have gone overlooked; cast to the side dish. 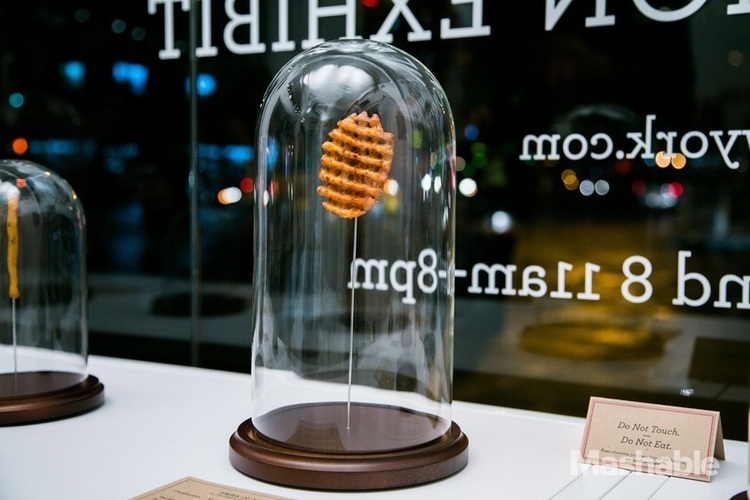 Sir Kensington's curated Fries of New York, a food culture installation featuring one hundred unique french fries hand-collected from acclaimed chefs across New York City. Each individual specimen displayed with archival quality for the hungry viewing public to drool over. Attended by the public, press, and industry, the exhibit provided exposure to the participating restaurants and their contributions in evolving this classic dish. 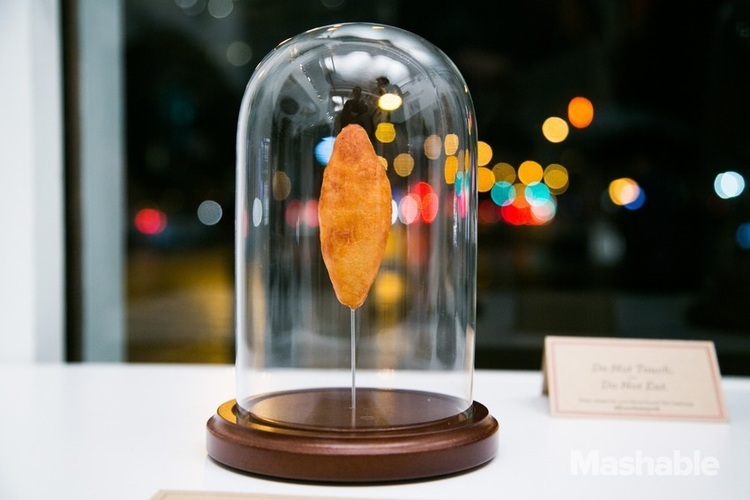 The exhibit also provided a historical and cultural background on the impact of the french fry through posters, chef's notes, origin maps and a timeline of the shared history between the potato and it's friend, ketchup. Designed by Mother New York.